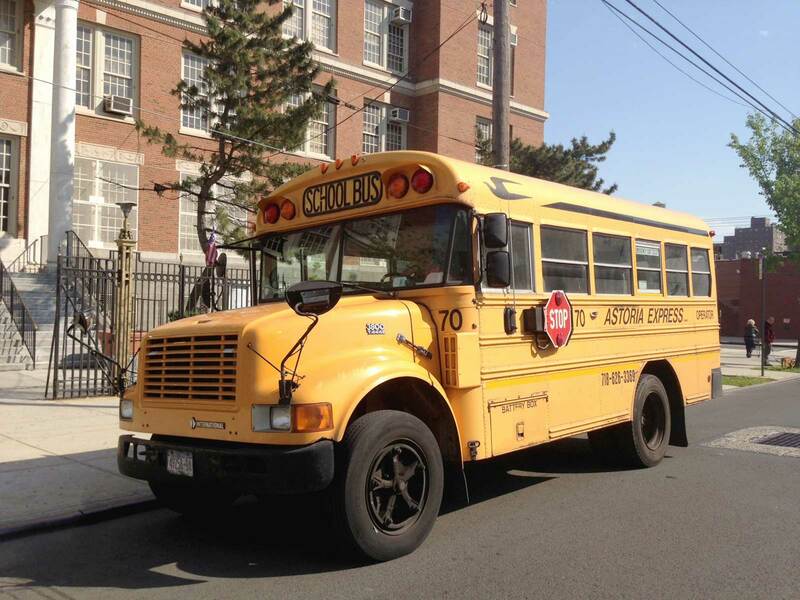 Astoria Express Transit is a family run business that has been a staple of the Astoria community for the last 25 years and continues to grow every school year! It started off as a need for a husband and wife (who were recent citizens to the United States) who were diligently searching for a transportation company to transport their first child to and from school. Seeing that their choices were few and far between at best, our founders decided to start a transportation company of their own! As owners of Astoria Express Transit and parents of 4 children, we understand how important and valuable the schooling and safety of your child is. This is the primary reason why we make your child’s transportation our number one priority while providing you with the best, affordable, and reliable services you expect from a transportation company.